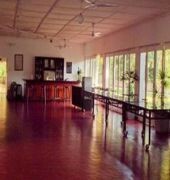 The Kithulgala Heritage Rest House is located on the banks of the Kelaniya River in the small town of Kitulgala, west of Sri Lanka. 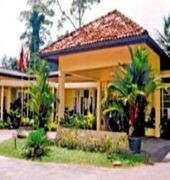 The property is 75 km from the centre of Nuwara Eliya and approximately 84 km from Colombo. 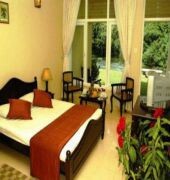 Accommodations are equipped with TV, direct dial phone, a private bathroom and some rooms have air-conditioning. 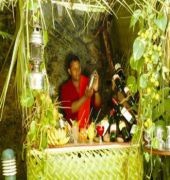 The restaurant onsite offers authentic Sri Lankan specialties as well as international dishes and guests can enjoy cold drinks at the bar. Activities such as white water rafting, boating, jungle trekking, outdoor camping, mountain biking, bird watching and tours to the water fall and natural rock pool can be arranged on request. Bandaranaike International Airport is 81 km from the property.